Your bridesmaids are your biggest support team, so be sure to know what you can expect from them before your wedding day. 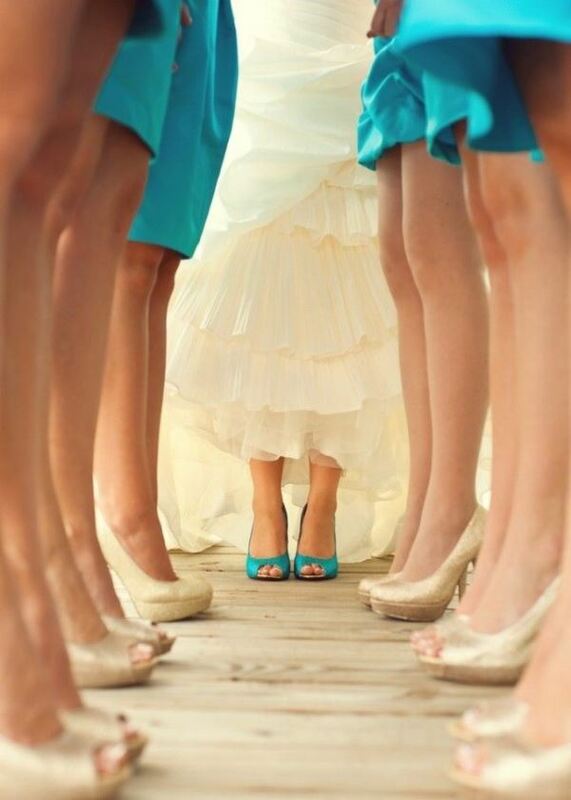 Are you set to follow your BFF down the aisle, but don’t know what to do? Or are a bride who just wants to know what she can expect of her maids in the run up to the big day? 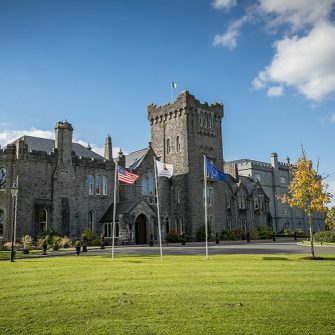 We understand that planning a wedding is a daunting experience and if you haven’t planned or even been to one before it becomes even scarier. That’s where the bridal party comes in. 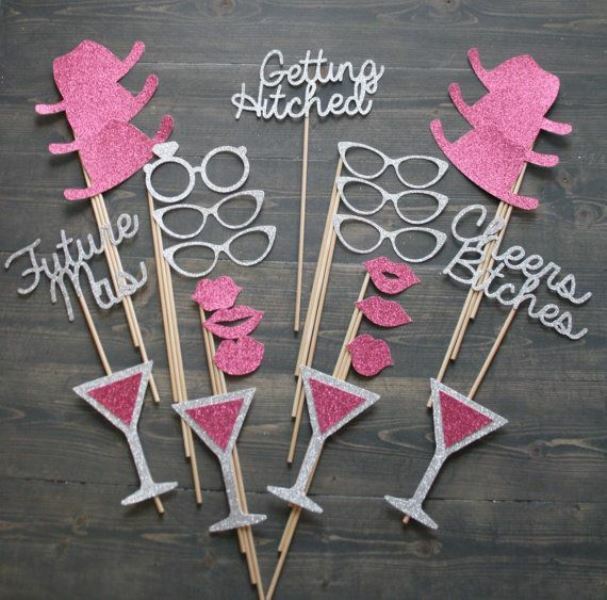 The ladies you choose to join your bridal party should be your nearest and dearest and a group of women you can depend on to make wedding planning an exciting experience. But its not all fun and games as someone has to do some planning too. Here’s what the Maid of Honour and Bridesmaids should be helping the bride with before she becomes a married woman. 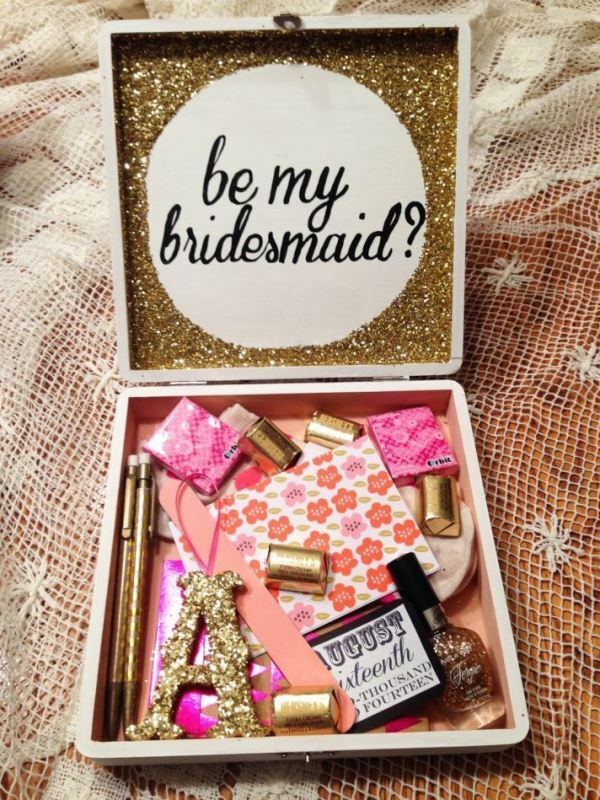 Bridesmaids and MoH, this one falls to you and it better be good! If your bride wants one last Big Night of Freedom then the responsibility is on you to make that happen… and unfortunately that also means paying for it. Each hen typically pays her way on the hen night/weekend and then chips in a little extra to cover the cost of the bride. If you’re planning a simple night out on the town then this doesn’t break the bank too much, but if you are planning a weekend getaway these costs can add up so be aware of what you can handle financially from the very beginning. We always advise that brides take their bridesmaids wedding dress shopping as well as their MoB. 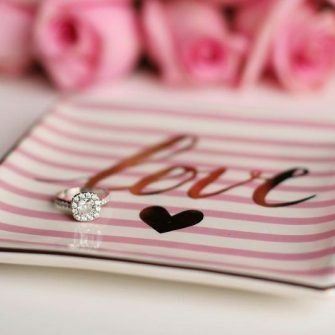 Its one of the most fun experiences in wedding planning and a great bonding opportunity as well! 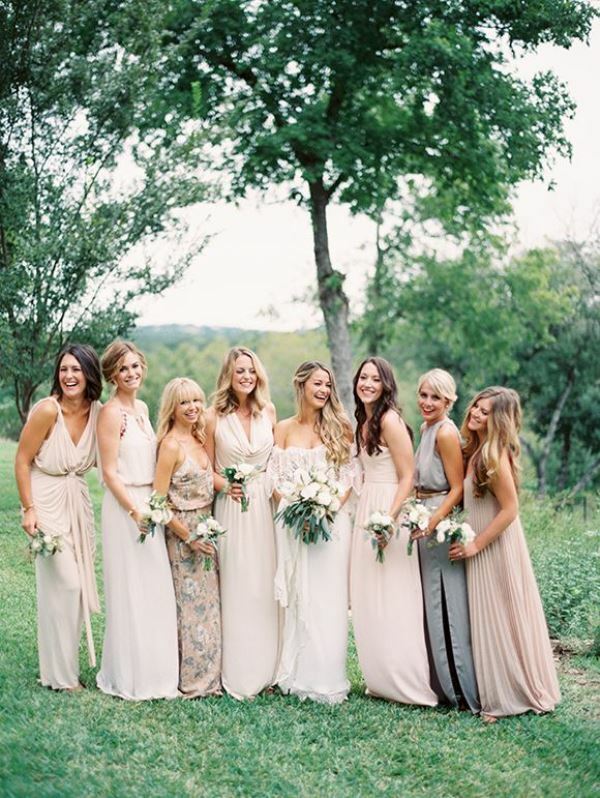 So bridesmaids, you can definitely expect to be trailed around bridal shops, sipping champers and giggling over dresses- both the bride’s and your own! 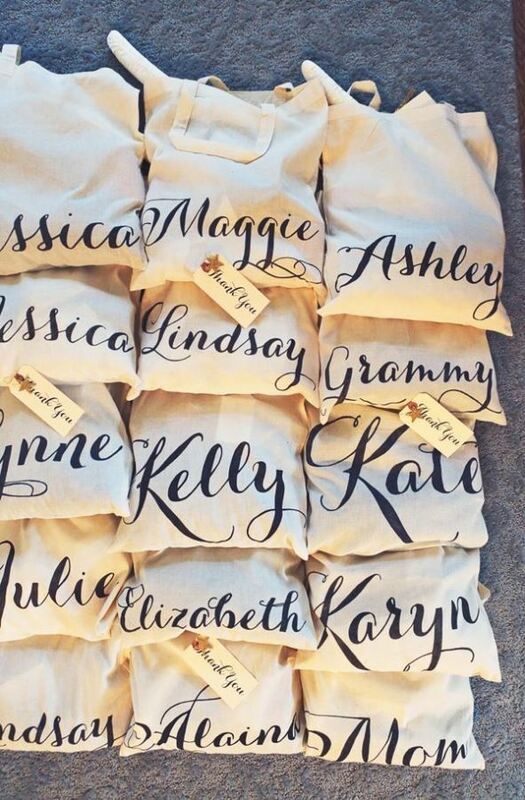 Whether its helping the bride with her Pinterest-worthy decor or handwriting addresses on invitations, bridesmaids and MoHs can expect to be asked to get involved (and should probably say yes!). 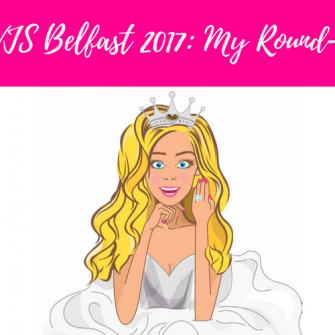 While these sorts of sessions are time-consuming they are great for helping bridesmaids get to know each other (if they don’t already) and for developing camaraderie before the wedding day. Yes, some of you maids may think that the biggest gift you can give the bride is the gift of your help with wedding planning, but traditionally you should still be giving the bride a wedding gift. 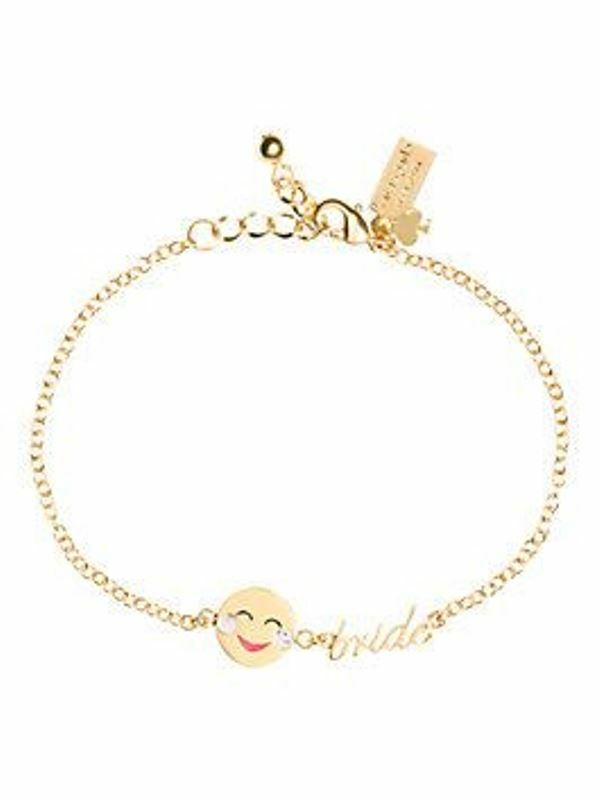 This doesn’t have to be a ‘couple’s gift’ like the majority of gifts are, but can be something special just for the bride-to-be. Bridesmaids may be sick of attending ‘wedding-related’ events by the time the rehearsal dinner comes around, but they still have to be there! Traditionally held the night before the wedding, the rehearsal dinner is the last chance for the wedding party to be together before the wedding itself. 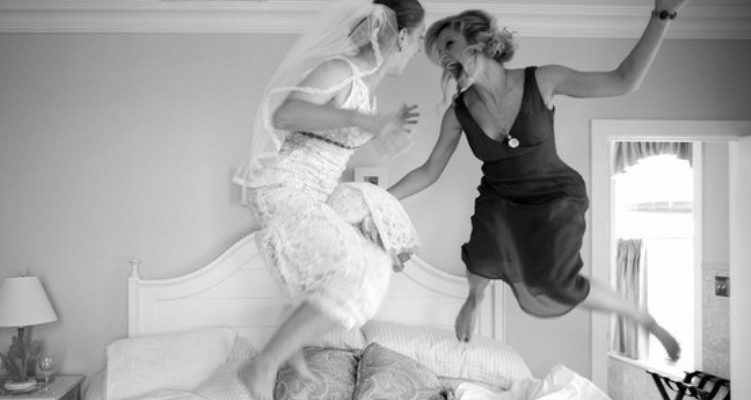 Brides can then opt to spend the night with their bridesmaids before the wedding, or go home to their Mum and Dad. Holding the bride’s bouquet during the official marriage ceremony. Not upstaging the bride (ie- you are at her beck and call!). Stand in the receiving line at the reception. Be in all the Bridal Party pictures. Maid of Honour should toast to the Best Man after the speeches. Dance with the groomsmen (not many bridesmaids complain about this one!!). Try and catch the bouquet. 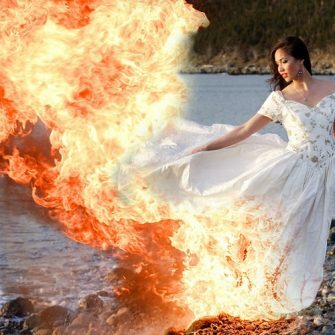 Help the bride with her dress while she… *ahem*… goes to the loo. … help the bride to have an AMAZING wedding day. 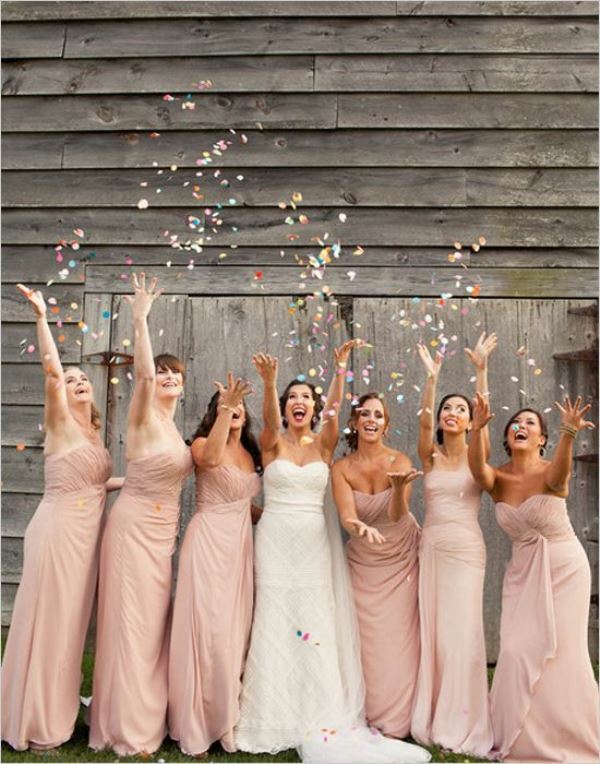 Its a once and a lifetime experience she wants to share with a carefully selected group of bridesmaids, so give it your all and throw the best wedding ever!